Friends of Botanic Gardens Cairns - Tourism Town - The Tourism Marketplace - Find and book authentic experiences. 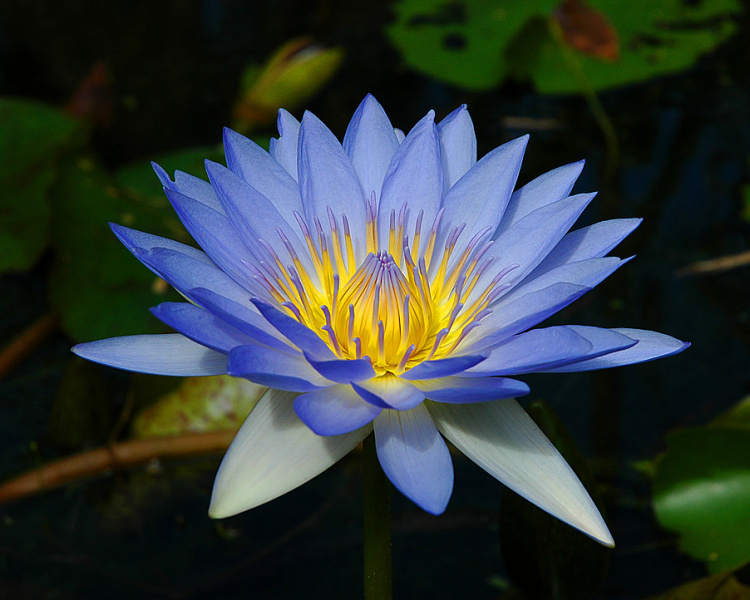 Apply to join the Friends of the Botanic Gardens Cairns Inc. and become part of the Gardens community, make new friends, get involved and have the satisfaction of helping to connect people with plants. Our meetings on the second Wednesday evening of every month feature guest speakers in a diverse range of areas and are an opportunity to socialise over supper with other Friends. We encourage members to be active in the various events we organise, such as previews and openings, the Starry Night Cinema, musical events such Jazz Under the Stars, garden tea parties and the annual Christmas Party. Field trips are planned several times a year to allow Friends to visit special gardens or other site of botanical interest. Monthly Walk & Talks with guest speakers are held every third Saturday at 9.30 am in the Botanic Gardens Visitor Centre. Payment is not required at this stage. 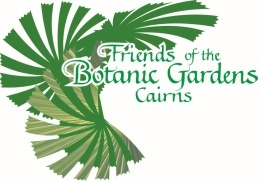 Friends of Botanic Gardens Cairns will contact you directly to confirm payment options and availability.